Shuck and Jive: Ramadan Tent Project Portland! You are invited to an open Iftar, Saturday, Sunday and Monday evenings (May 27, 28, 29) at the Muslim Educational Trust. It is a great opportunity to enjoy a meal (provided by the students) and experience an inter-faith celebration! It is the Ramadan Tent Project Portland. It begins at 7:30 pm each evening. 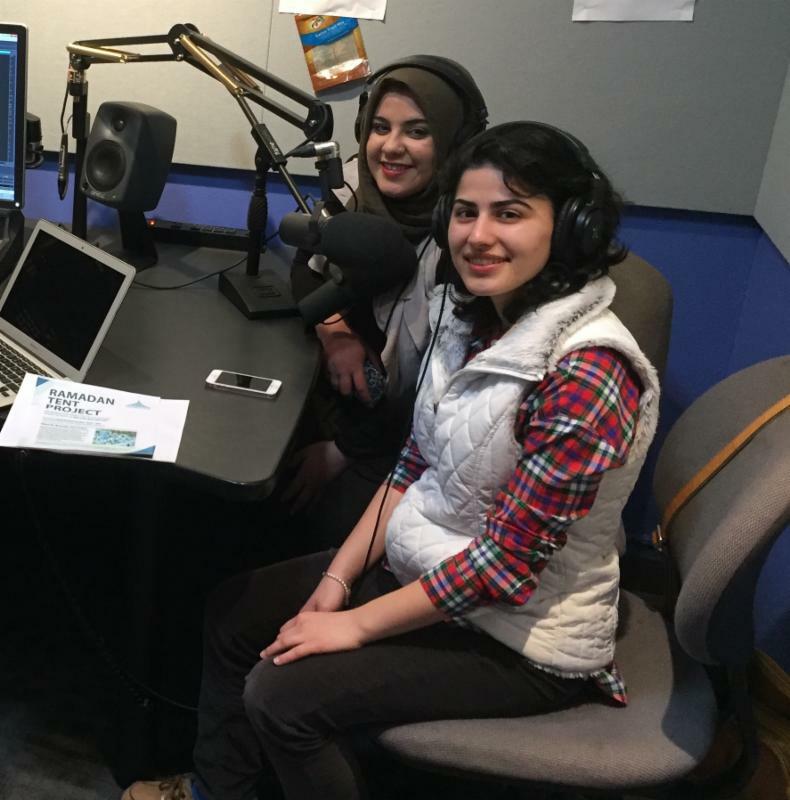 Here is an interview I had with the two organizers Sadaf Assadi and Hanan Alzubaidy on the Pacifica Radio Network. They were also interviewed on OPB's Think Out Loud today. Listen here. They could get a big crowd. You can help them purchase food by donating here.